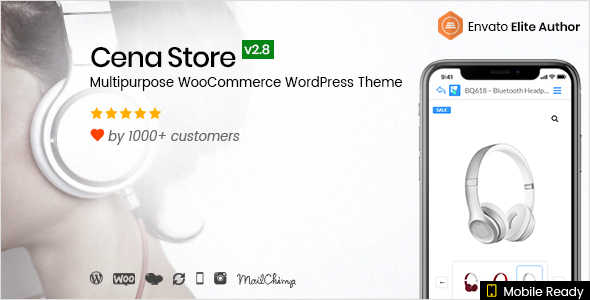 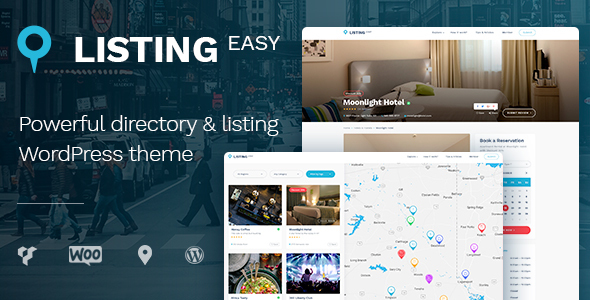 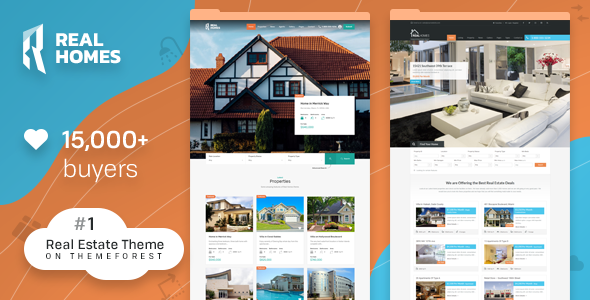 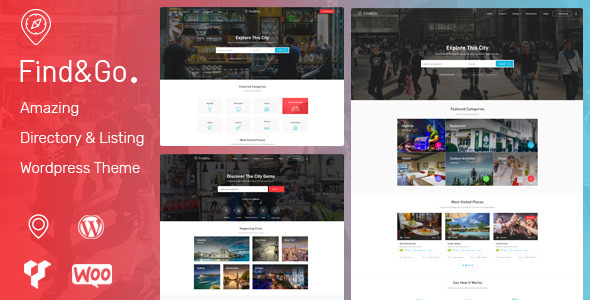 TB Cena Store is a Multipurpose WooCommerce WordPress Theme that is flexible and customizable for setting and changing any elements wihtin a minutes via Powerful Theme Options, you also can customize Google fonts without code very easy and simple. 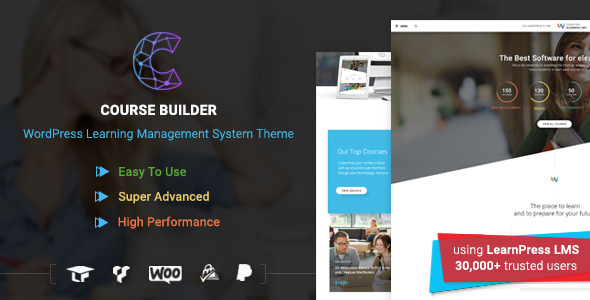 The WordPress LMS Course Builder theme is a multi-purpose, high quality eLearning WordPress LMS (Learning management system) for teachers, instructors, education center, schools, universities to create and manage your own online course website. 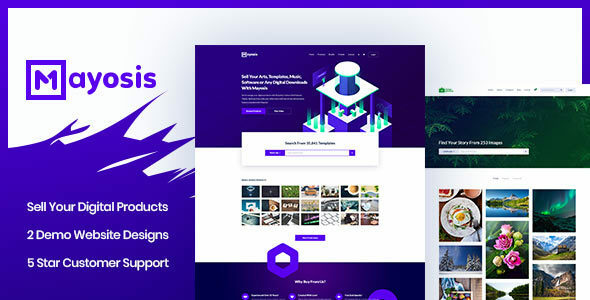 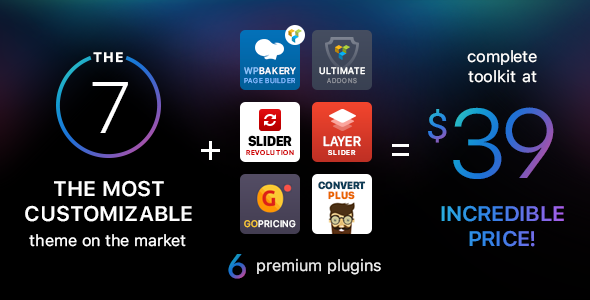 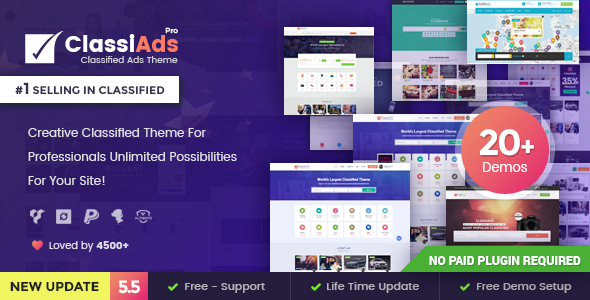 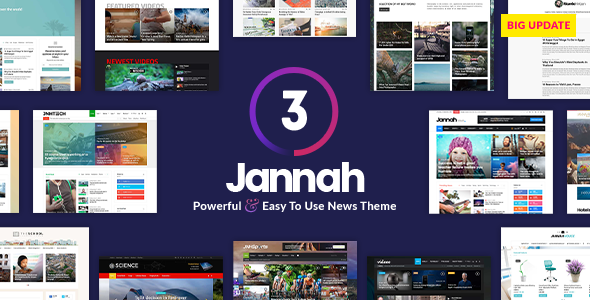 This theme’s flexibility and power can help you easily create beautiful online courses, share your knowledge the world and get some revenue by selling them. 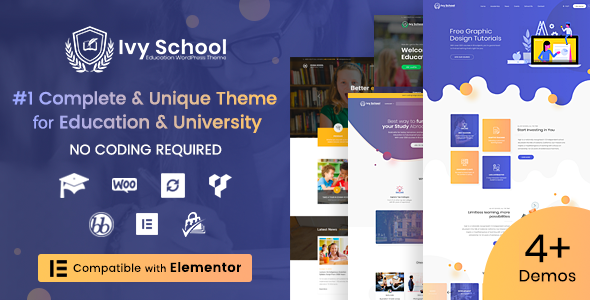 We built this theme Ivy School – School and University WordPress Theme with the most advanced features and functions from Eduma and Course Builder combined to give you the most powerful and complete solution for building online course website, selling online course and also operation an online school as well as an offline school.